Do you move regularly between offices and rooms? Do you sometimes forget to bring along the USB cable, or would just like to quickly download your dictations using the cradle – but the cradle is in the other room? 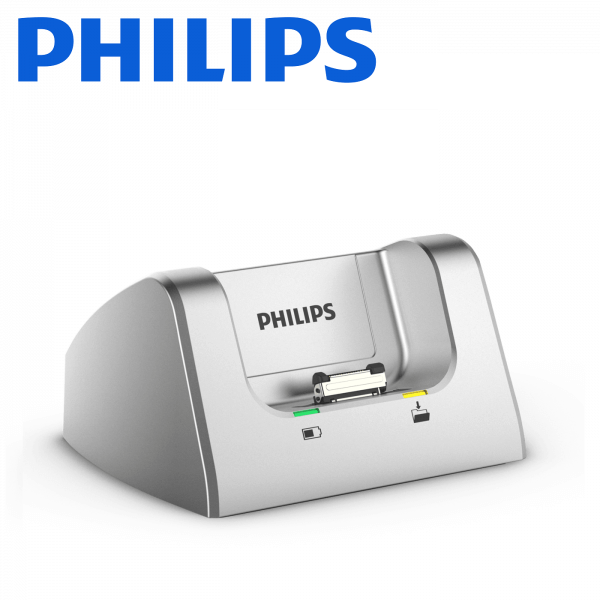 The solution is to set up a complete second station for your DPM8000 with the ACC8120 Docking Station. 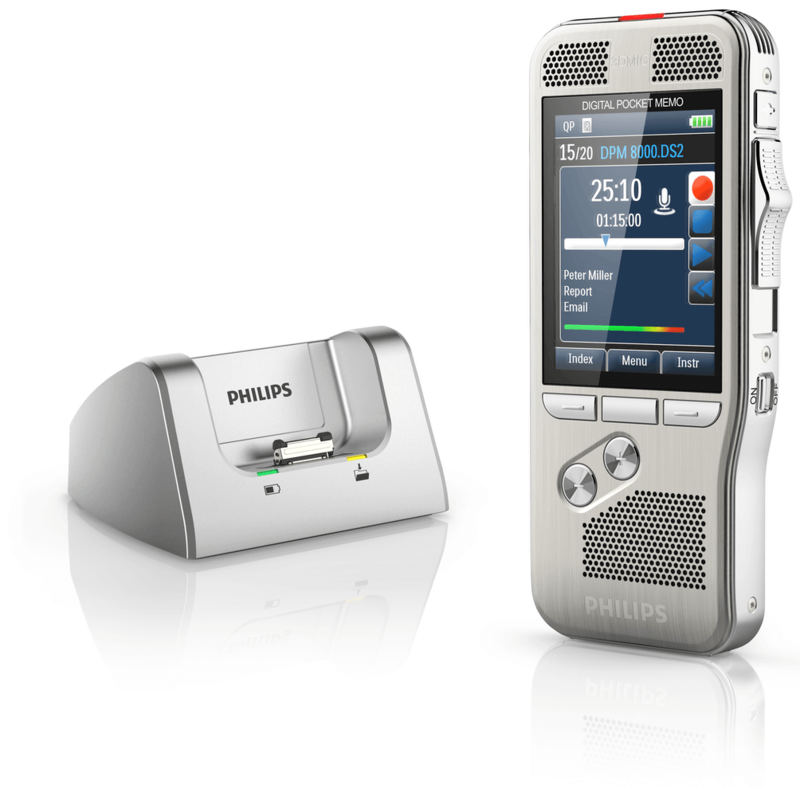 The ACC8120 is designed specifically for the Philips DPM8000 and DPM6000 digital dictaphones. 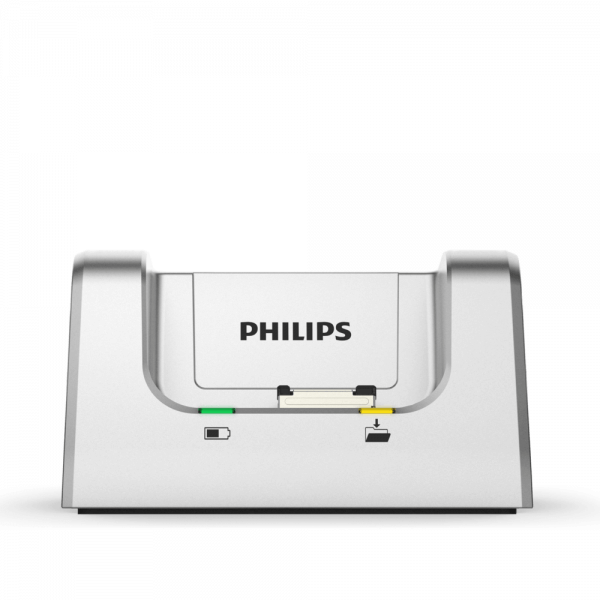 Philips have included all the necessary items to set up a complete second station for your Philips DPM8000 or DPM6000. Philips have included in the box the following items, so you can have a complete second station set up for your Philips DPM8000 or DPM6000 digital dictaphones.